LANSING, MI--(Marketwired - April 27, 2017) - Michigan Retailers Association (MRA) today announced that Meegan Holland will become vice president of communications and marketing for the 5,000-member business organization, the nation's largest state retail association. Holland comes to the association from the State of Michigan, where she worked at the Secretary of State's and Governor's offices, and most recently the Michigan Veterans Affairs Agency as a senior policy advisor. Previously, she was statewide/capital editor in Lansing for MLive Media Group. "We're excited Meegan is joining Michigan Retailers, because her talents, experience and personality are a great fit for our organization and the many audiences we communicate with on a daily basis," said MRA President and CEO James P. Hallan. "She is highly respected for her work as a print and online journalist as well as a state government policymaker and communicator," he said. "In addition, she is a former community business owner who is passionate about helping retailers and their communities adapt and succeed in today's rapidly changing retail environment." A Kalamazoo College graduate, Holland was Booth Newspapers' Capitol News Service bureau chief from 1990-2007 and online editor of the Grand Rapids Press from 2007-2011. She helped launch and oversee MLive's first all-digital news hub in Lansing from 2012-14. She began working for state government in June 2015 at the Secretary of State's executive office and moved to the Governor's Office six months later. In August 2016 she transitioned to the troubled Michigan Veterans Affairs Agency, where she was part of a workgroup of lawmakers, long-term health care experts and veterans advocates. Their recommendations turned into legislation creating an authority to oversee current and future veterans homes. In the early 2000s, she helped manage Creole Gallery, an art gallery and performance space, contributing to the revitalization of Lansing's historic Old Town. 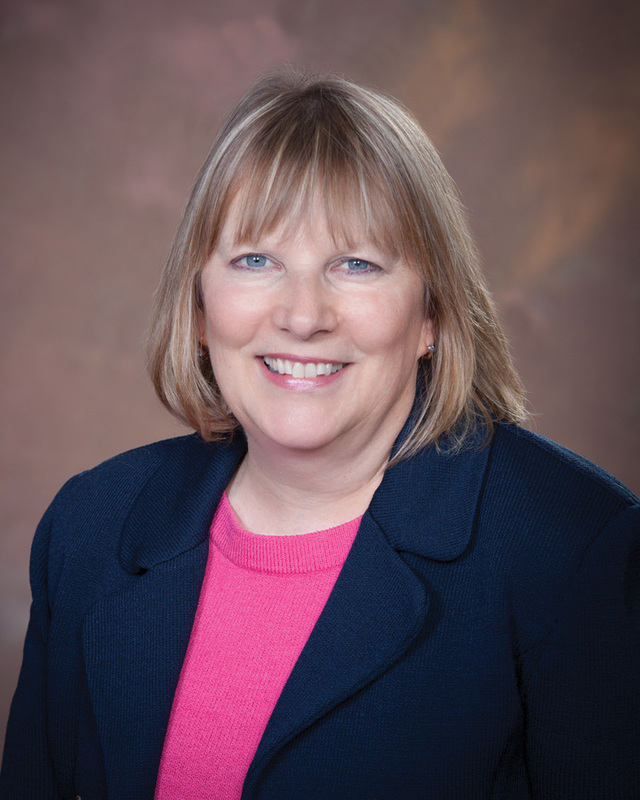 She was membership chair with the Old Town Commercial Association and currently is involved with the Lansing Economic Area Partnership's Placemaking Committee, East Lansing Arts Commission and the Capital Region Community Foundation. "I've been a part of community-building and placemaking efforts for 20 years," she said. "I've witnessed how retailers are instrumental in bringing back and stabilizing neighborhoods, so I'm thrilled to join the Michigan Retailers Association to help more Main Street businesses and encourage people to keep their shopping dollars in Michigan," Holland said. "Meegan brings valuable personal experience to Michigan Retailers' popular Buy Nearby campaign," said Scott. "She will oversee the campaign as part of her responsibilities and guide its growth in exciting new directions." Michigan Retailers Association represents more than 5,000 member businesses and their 15,000 stores and websites. MRA has been a trusted business resource for 77 years and provides cost-saving membership services, such as expert credit card processing, business and personal insurances, legislative advocacy, college scholarships and discounts on shipping, to all types of businesses. It created the Buy Nearby campaign in 2013 to benefit local retailers, their communities and Michigan's economy.